The Seed Out team are a group of optimists working towards a better future for Pakistan. We are skilled, passionate, and ready to turn the dream of lifting communities out of poverty into a concrete reality. Zain Ashraf, a young enthusiastic individual, began his journey after graduating from University of Miami with a degree in entrepreneurship in 2011. After coming back to Pakistan Zain felt the need to create mechanisms to alleviate poverty therefore, he established Seed Out. Seed out is a not for profit crowdfunding platform which is working to end poverty by establishing micro-entrepreneurs through interest free microfinancing. As the President, Zain oversees the operations, ensuring complete transparency in all phases of implementation. Smart policy making, a strong framework and competent liaison with other organizations are the core areas his focus. His areas of expertise also include entrepreneurship, micro-financing, social mobilization and management. This project is very close to Zain’s heart and he has always been solicitous towards doing the best that he can to make a difference in the lives of the unfortunate. Apart from that, Zain has been working diligently in different aspects of entrepreneurship, he holds a directorial position at Super Asia and Hardee’s Pakistan. He is a serial entrepreneur and has started other ventures as well. He started Ivoke (interactive digital agency) in 20, Eccountant (All in One Cloud Accounting ERP) in 20 and SAFELINE in 20. Zain is also the first Pakistani to achieve the prestigious Commonwealth Youth Award (2018) for excellence in development work through Seed Out (2018). He was awarded The Pakistani Poverty Alleviation Programme award for Seed Out (2017). 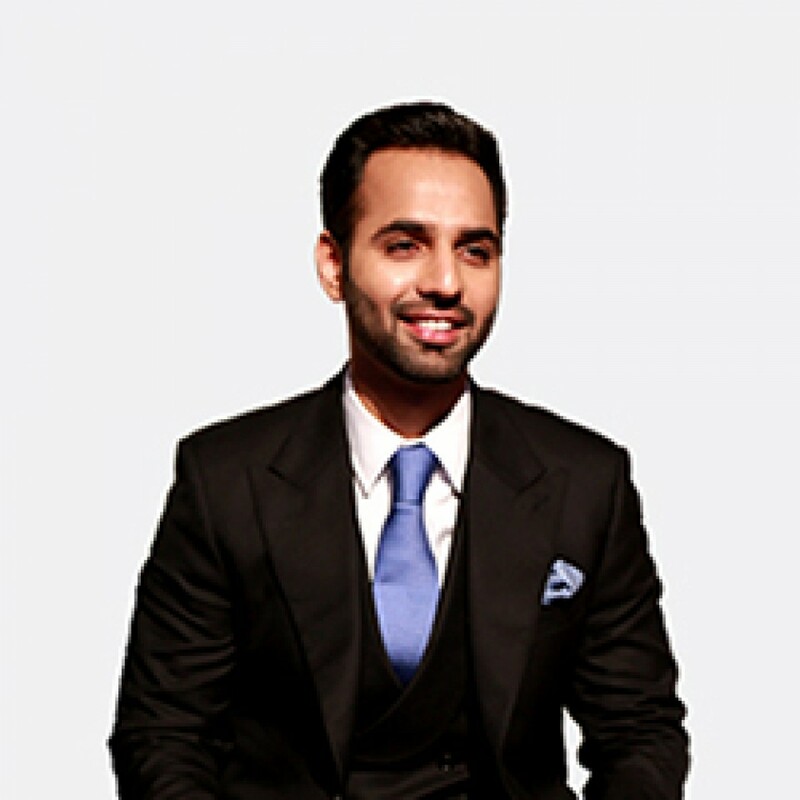 He has been ranked as Pakistan’s top 25 high achievers under 25 by Tech Juice. He is in the 30 under 30 list of University of Miami and all his achievements are mentioned in their magazine. Zain participated in the round table meeting at Heads of Government Meeting along with Prince William. He is the first Pakistani member of Young Alumni Leadership Council at the University of Miami which is an invite only group. The University of Jonkoping published a case study on the work that Zain has done. 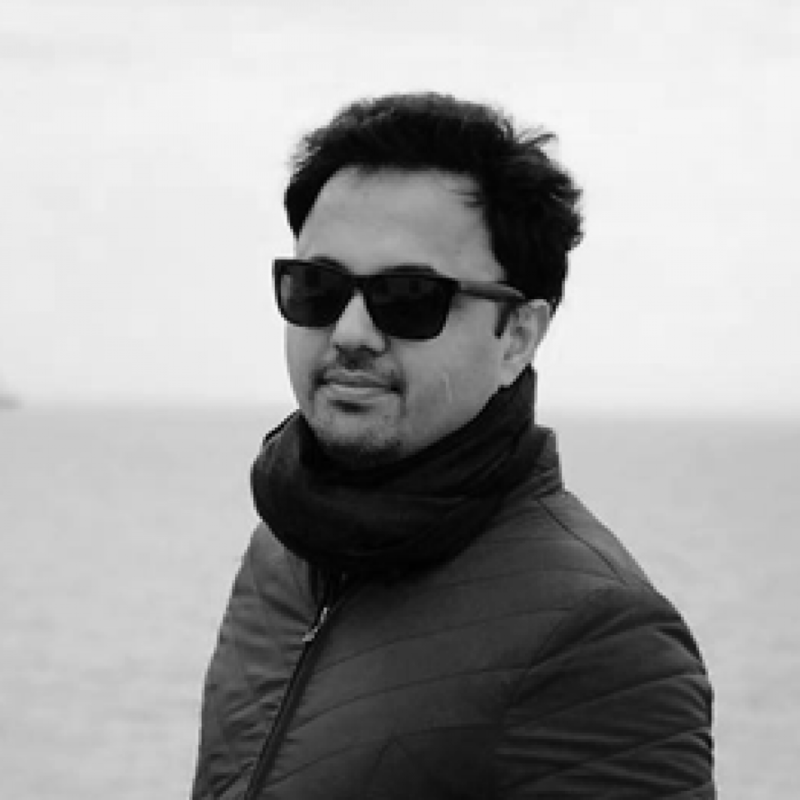 He has represented Seed Out as a speaker at OIC (Organization of Islamic Corporations), TEDx, Islamic Micro Finance Network, LUMS, BNU and Lahore School of Economics. Ayesha Hamid is the chairperson for American School for International Academics in Pakistan. She’s also a president at OPEN (Lahore) and a general secretary at All Pakistan Business Forum. 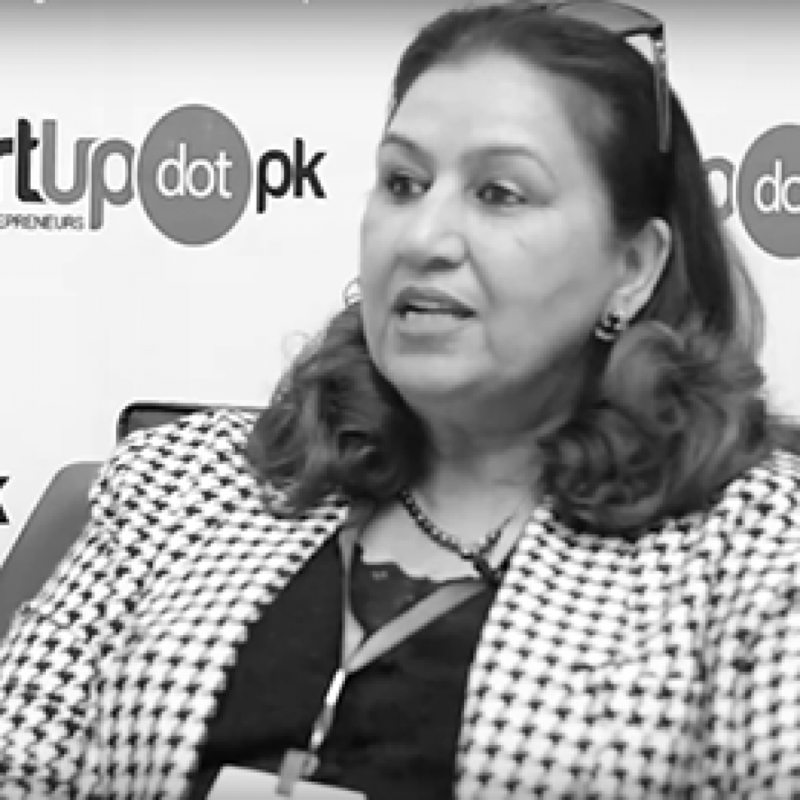 Ayesha Hamid is an accomplished and talented woman and Seed Out is honored to have her as an integral part of their advisory board. She is a constant source of support in terms of issues related to education and literacy rate within Pakistan’s underprivledeged society. 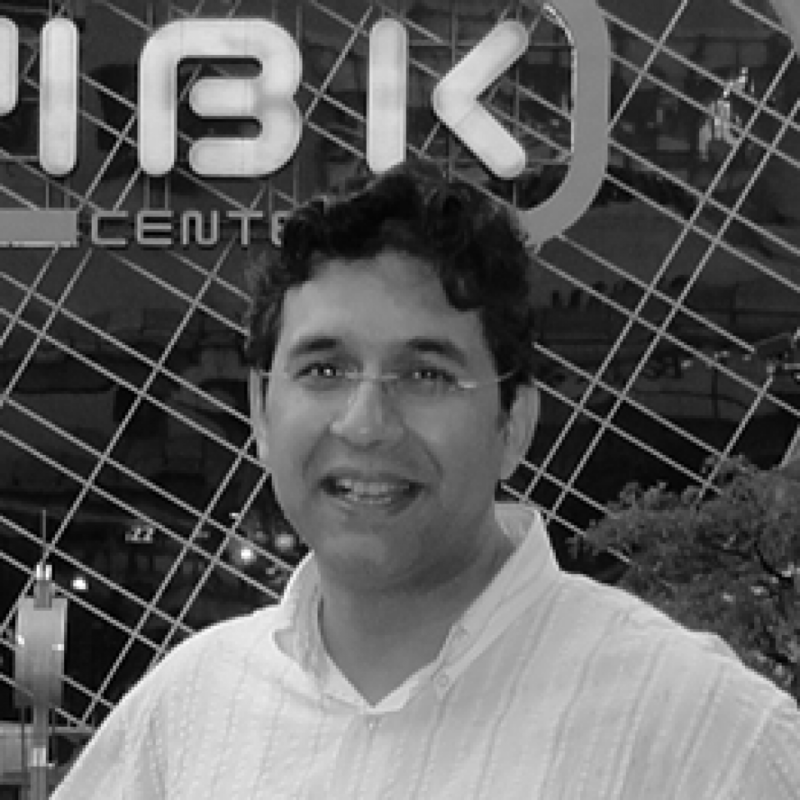 Usman Ashraf is a graduate in International Business and Global Economic System from Harvard Business School. He is also an owner of Hardees (Pakistan) and holds a directorial position at Super Asia Pakistan. It is an absolute pleasure to have him close to Seed Out and provide us the opportunity to share his knowledge and experience. 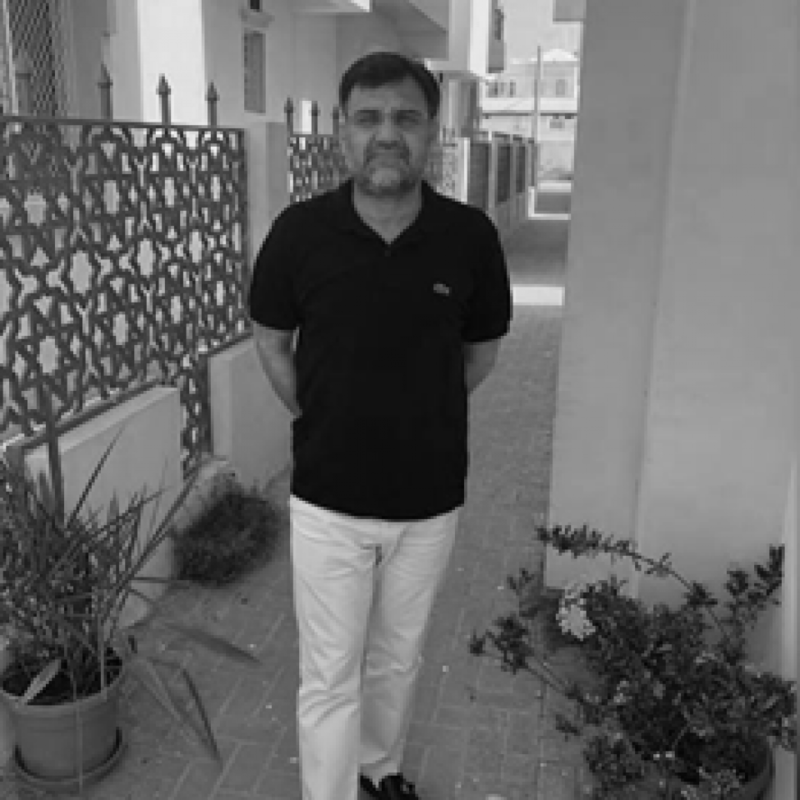 Syed Haris Ali is a well known Philanthropist who has contributed to organizations like Hijaz hospital and Shaukat Khanum. He is also the co-founder at AZ Engineers. We are grateful to have him on the advisory board of Seed Out and to be able to share his vast knowledge and wisdom with us. 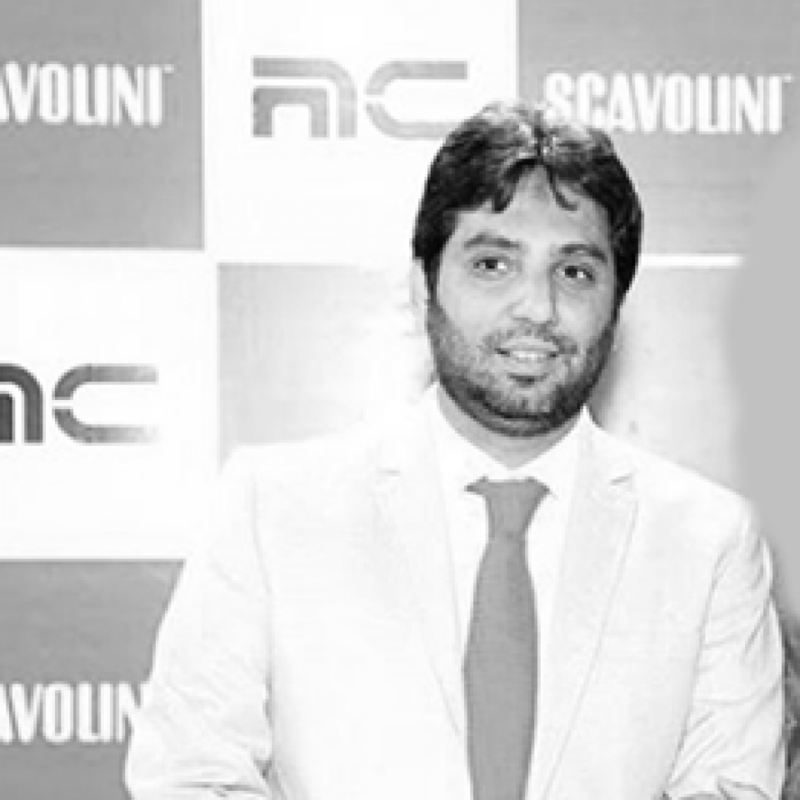 Raheel Anwar established Scavolini Kitchens in Pakistan, a trading company for wardrobes and kitchens. He has been monumental for Seed Out’s journey and has been providing constant support and expertise to help us reach our developmental goals. Sajjad Mughal has been in the development sector for quite some time and the last project he handled was as a senior advisor to USAID. He previously managed a portfolio of 350 million USD that stretched across a couple of sectors such as social, economic and energy. He has hands on experience and knowledge on issues related to health, education, agriculture, SME and power plants. Moreover, his family is extremely invested in philanthropy and they have financed 750 children so that they can go to school. It is an honor for Seed Out to have a brilliant, experienced individual like him in their board of directors. We’re always looking for curious and committed individuals to join the cause. Think you can fit in with our team?